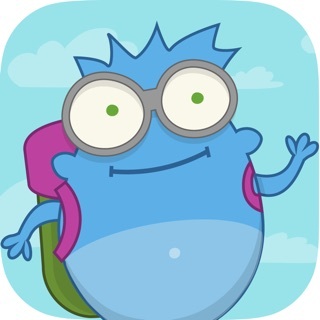 Funbrain Jr. is a collection of unique and vibrant games for preschoolers and kindergarteners that helps jumpstart their journey of learning. Offering five separate fun and engaging games, Funbrain Jr. introduces little learners to several important skills while they play. 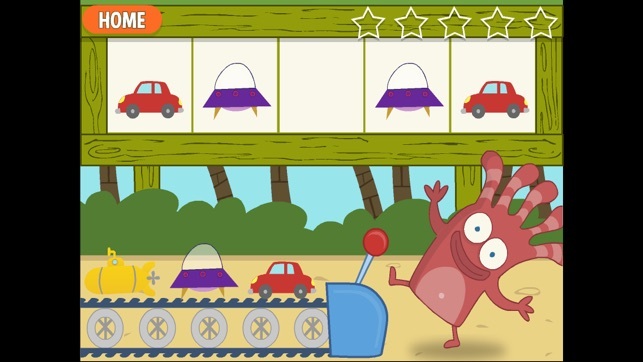 With the help of colorful and quirky Funbrain Jr. characters, kids ages 2-6 will love practicing skills in early literacy, math, and problem solving. 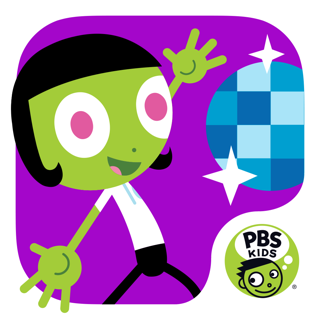 Funbrain Jr. was created by the developers of the hugely popular Poptropica.com and Funbrain. com, providing quality content to millions of children. 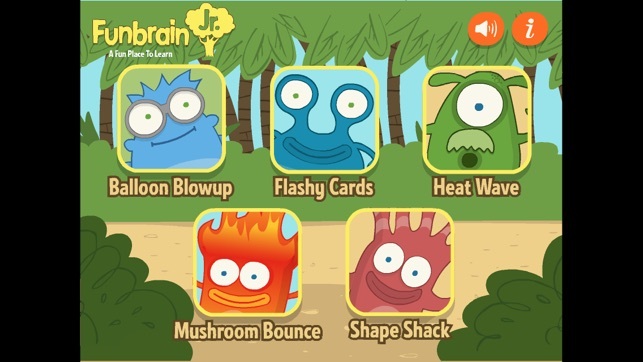 Welcome to Funbrain Jr. – a fun place to learn! •“Balloon Blowup”: Pop the balloon with the largest number set. 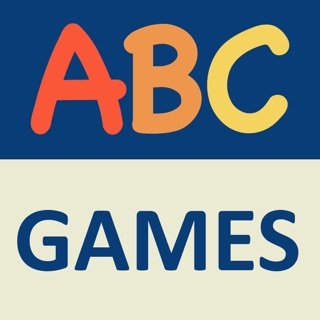 •“Flashy Cards”: Match the picture with the correct first letter in this memory game. •“Heat Wave”: Connect the pipes in alphabetical order to fill up the pool. 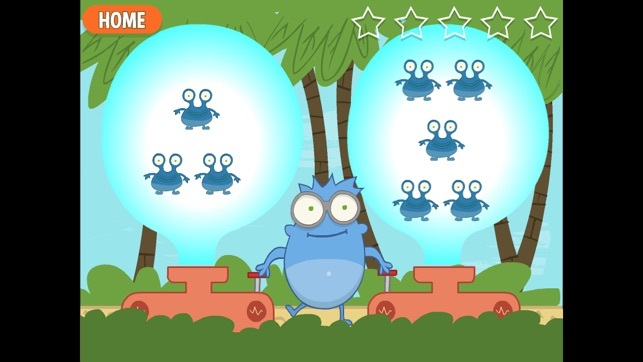 •“Mushroom Bounce”: Help Hotso count to ten as he bounces along a mushroom field. •“Shape Shack”: Click on the correct picture word to complete the pattern. 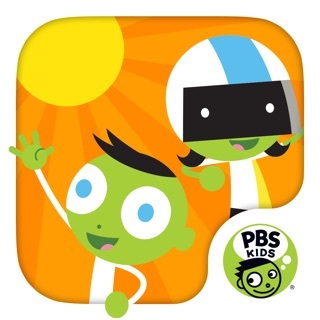 This app really brings out preschoolers and kindergardeners love of school, learning, and having fun. 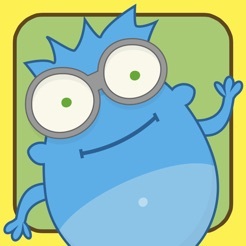 Kids bring out what they have learned at school and put it all into this awesome app. It is educational. There is patterns, ABC's, numbers, and lots of fun! 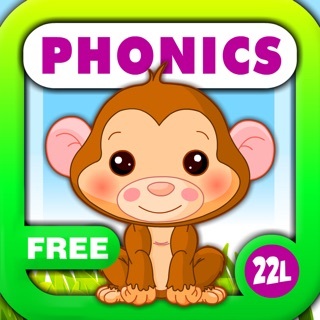 Its one of the best learning apps ever! My kids loved this game and was disappointed when they couldn’t play it anymore. © 2015 Sandbox Networks, Inc. All rights reserved.